Galbraith Bros Ltd manufacture, procure and export quality components and tooling packages worldwide to leading agricultural vehicle manufacturers. Specialising in supplying and exporting all components and tooling for the Massey Ferguson range of tractors we ship tractor parts throughout Europe and the world. 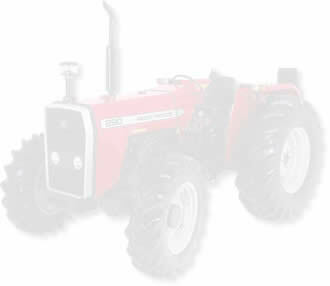 View Massey Ferguson parts listing. and do not imply that any item is used as original equipment.